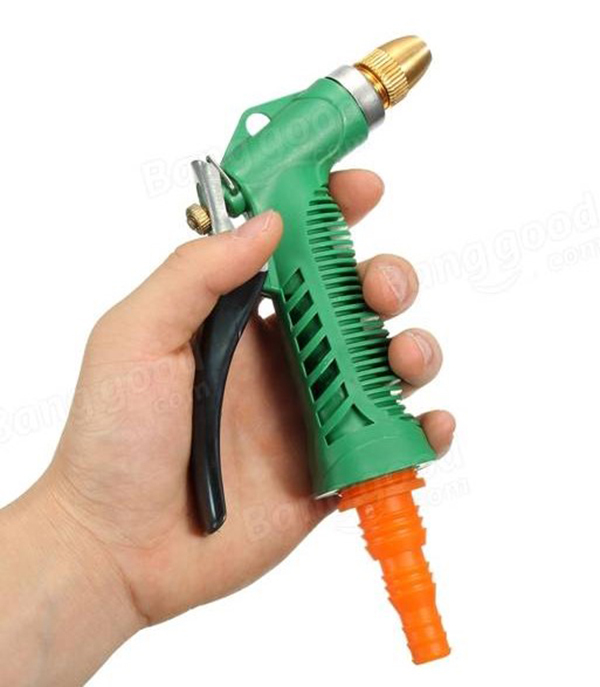 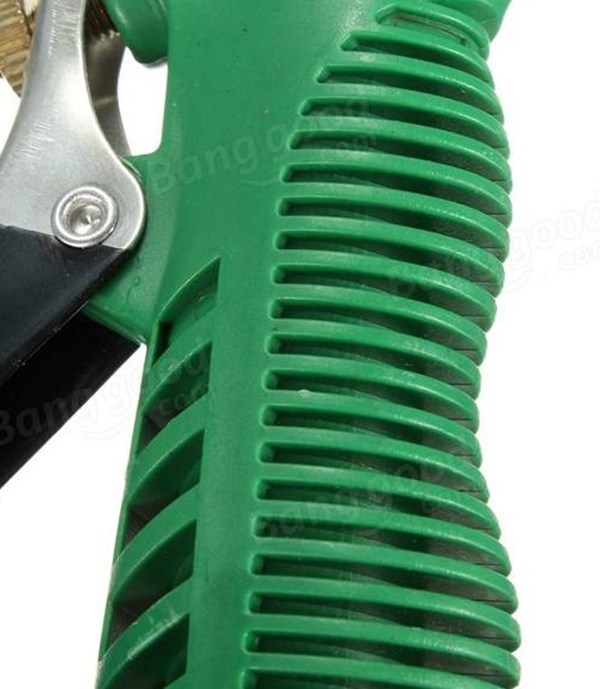 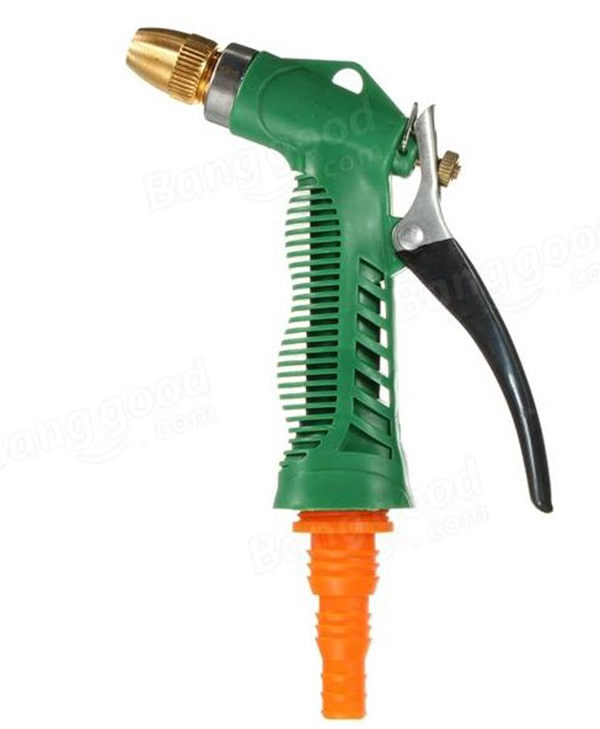 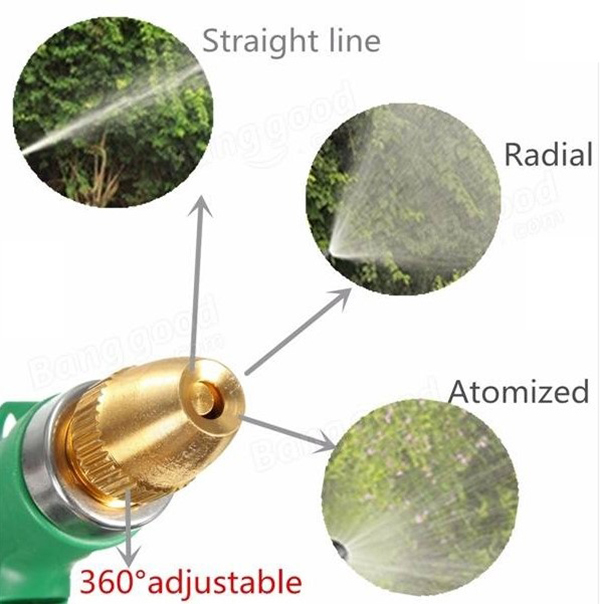 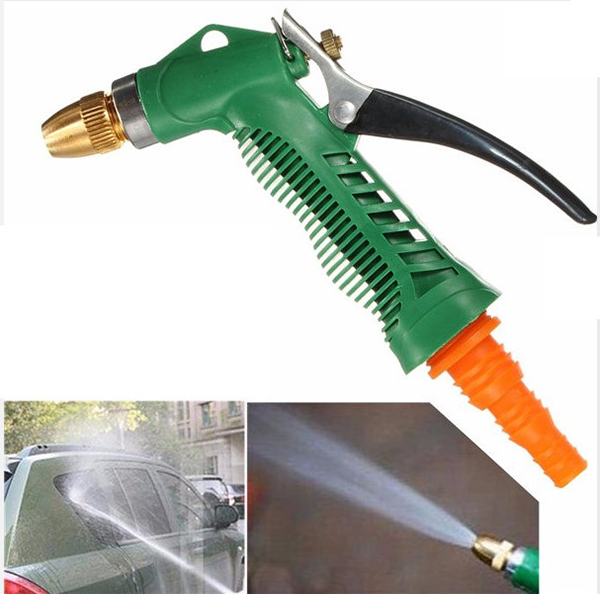 Wide application, suitable for washing car, watering flowers/vegetables, cleaning windows/floor etc. 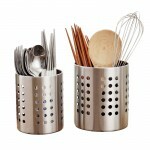 Made of high quality material, durable and easy to use. 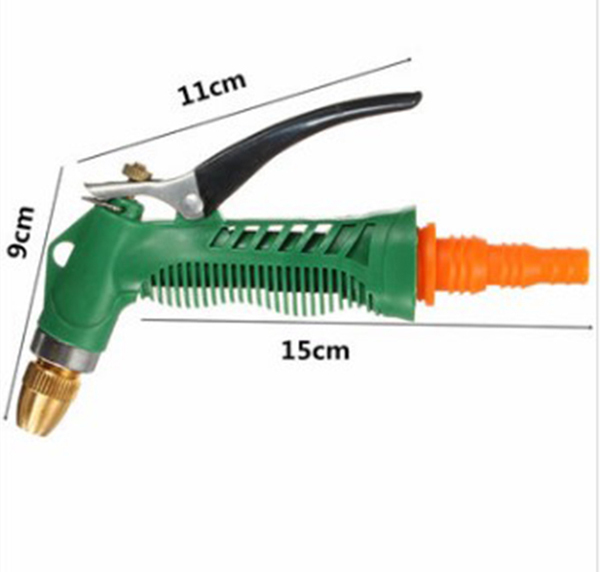 Excellent workmanship, convenient for you.